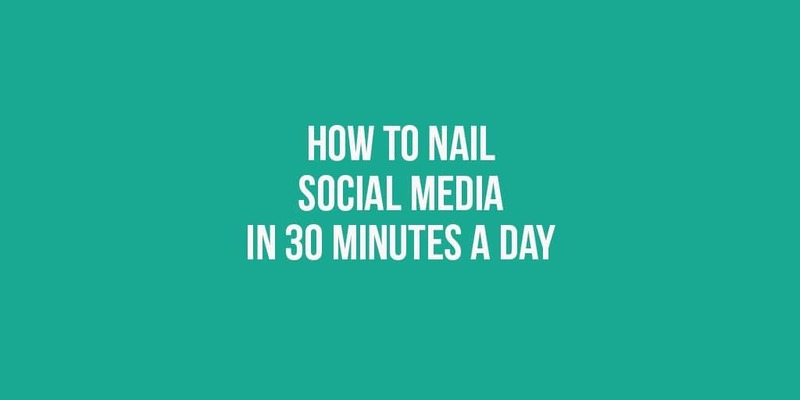 If you’re serious about succeeding on social in 30 minutes a day (or less), you can. You simply have to put in the effort to set up your system. 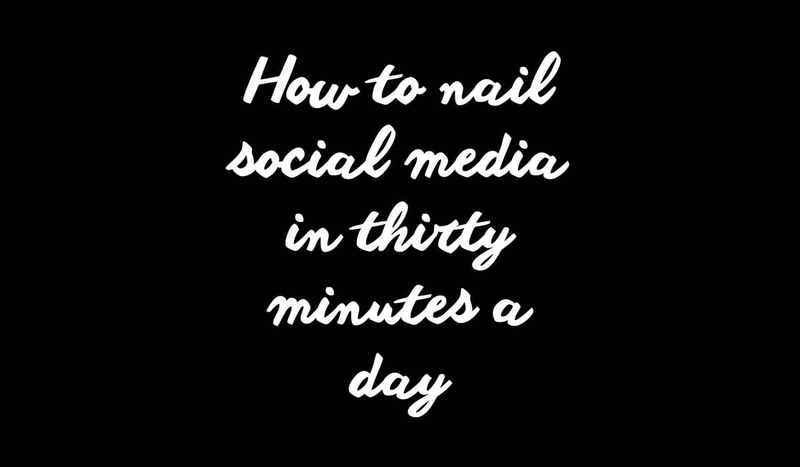 Nailing your social media marketing does not mean you have to conquer every channel out there. Who is your target audience? Where do THEY hang out? 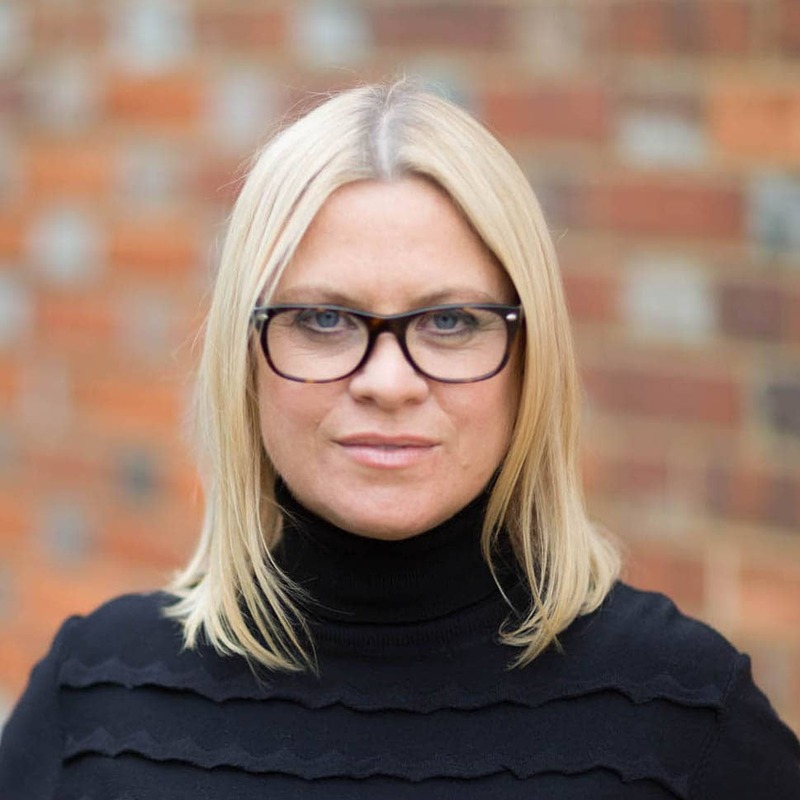 Does your niche lend itself to visual content? Video? Written? Which do you enjoy creating? Use these prompts to really think about which platforms you’d like to focus on, and leave the others on the back burner. Use some of the many tools out there to automate your social sharing. IFTTT is really handy for triggering cross-platform sharing – and once those recipes have been set up, you don’t have to spend any more time with them. Buffer is one of my favourite scheduling tools (for sharing both my content and that from other sources). It also has some great analytics, which can really help you figure out which bits of content are resonating with your audience. And if you use Buffer, then Hiplay is a tool that creates evergreen content out of the things you’ve shared on Buffer, very useful. I use Coschedule to keep sharing my evergreen content across different channels – this is a paid tool, but I’ve found it worth the investment as it shares my blog posts directly from the back end of WordPress. Creating the graphics to share across social can be one of the most time-consuming parts, but visual content is so powerful that you can’t not do it. Save yourself some of the work by setting up a series of on-brand image templates, that you can easily edit and publish on the go. You can use Canva, Wordswag or Typorama for this. Pick a slot (or two, if you’d rather break your social time into chunks) and pop it in your calendar as a recurring appointment… this way you’ll be more like to stick to your daily goals. Use a social monitoring tool such as Hootsuite to monitor the activity on your different channels. This makes it much easier to pop on and engage with your community, without having to log in and out of a range of sites. You can also set up search streams so that you can keep an eye on relevant hashtags or industry discussions. For even more helpful hints on how to rock your social media in minutes, sign up for my series of Simply Smart Social Hacks, here. And if you want EVEN MORE help, join my private, free Facebook Group for daily words of wisdom on everything digital. Join us here. We’re a lovely bunch.